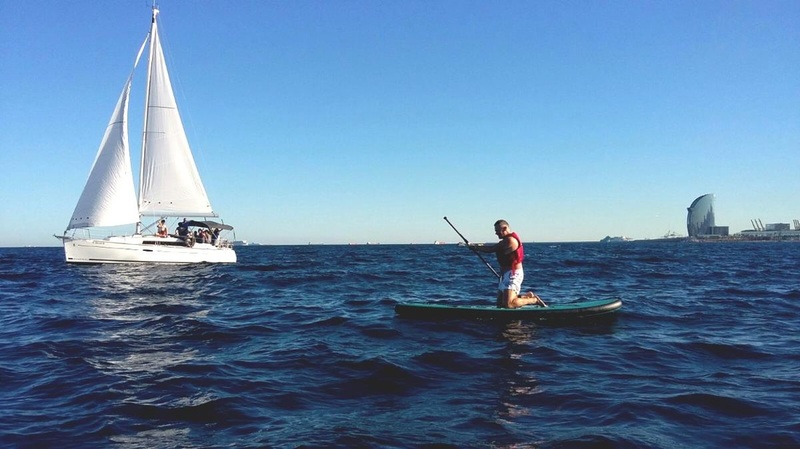 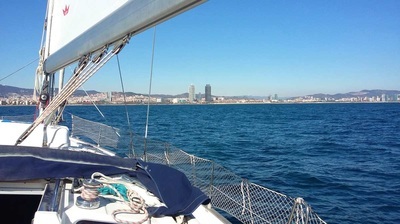 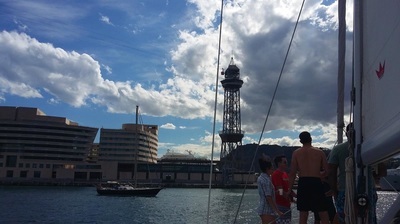 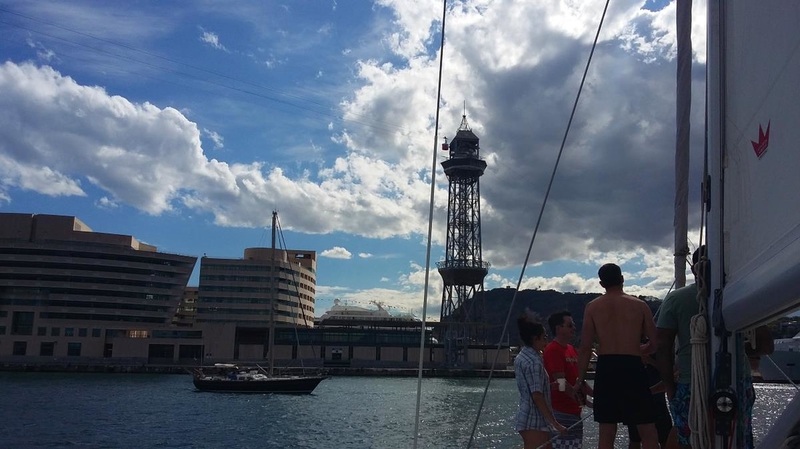 In a 3 hours of sailing trip you can experiment with whoever you want a great experience aboard a fully equipped sailboat, with a local skipper (all our skippers speak English and Spanish) with which to enjoy a magical moment on the high seas with the city of Barcelona in the horizon. 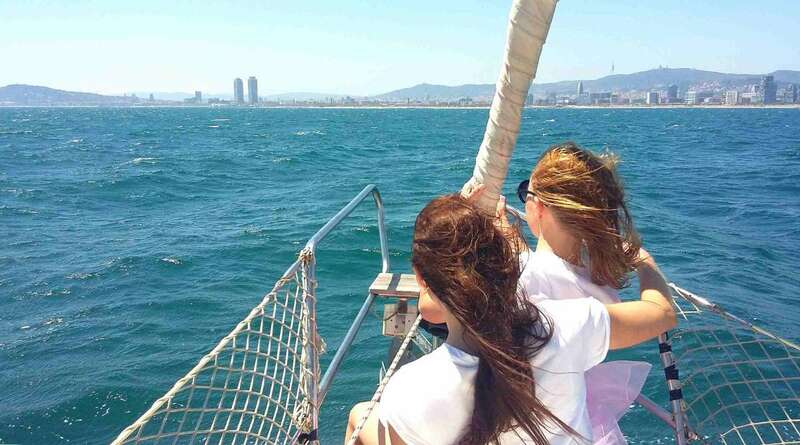 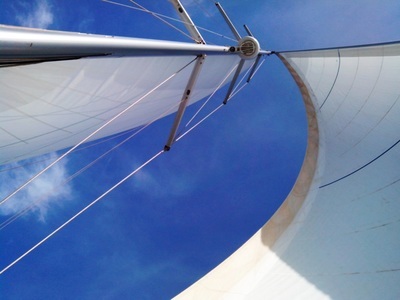 Nice sailing tour, hen parties, birthdays, anniversaries, celebrations surprise, family or co-workers. 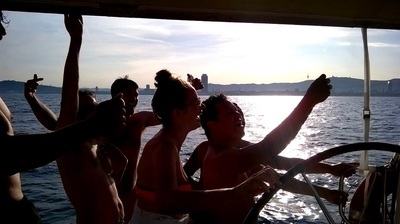 Invite your friends, your lover or your family to enjoy this occasion, pilot the sailing boat if you wish, practice with the sails or just enjoying the wind and the sea while you are enjoying your favorite drink, and of course, children are welcome aboard!